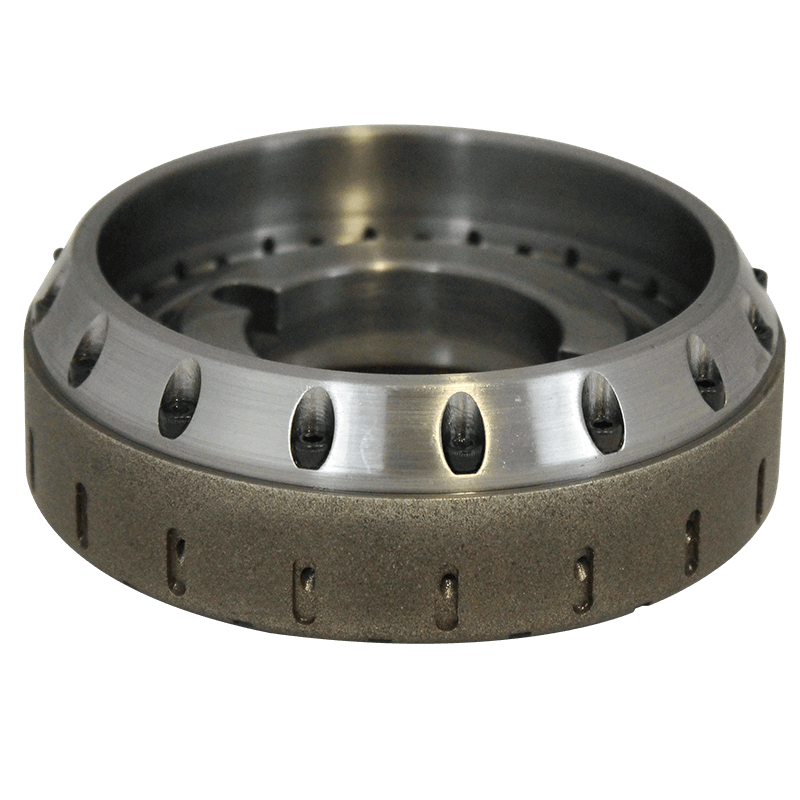 Having the right plated grinding wheel is a must for precision grinding, contouring, scoring, facing and internal or external grinding. 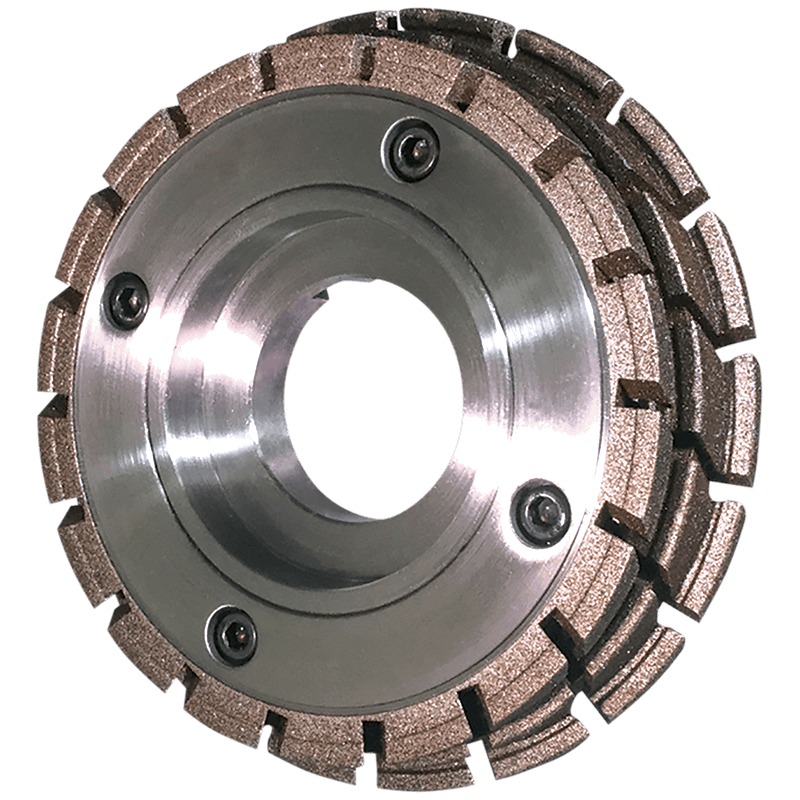 Our diamond plated wheels offer many advantages over other options, including a more aggressive bond, lower initial costs, high performance and long-lasting durability for extended usage. Our custom enhanced plating guarantees superior performance, and ensures that our plated products are able to maintain both their original shape and dimensions for a longer working life. The result is a much freer and faster task action and completion. Electroplated Diamond or Cubic Boron Nitride (CBN) products have a single layer of abrasive held by a tough, durable nickel alloy. Unlike sintered (metal bond) or resin bond Diamond or CBN products in which the abrasive diamond particles are buried in the bond and held together by a metal or resin binder, electroplated products allow the diamond particles to protrude from the surface for maximum abrasive particle exposure. Experience freer, faster cutting action with minimum heat generation. Electroplated Diamond or CBN products are able to retain their original shape and dimensions throughout their working life. Electroplating allows abrasive particles to protrude from the bond matrix, providing a free, faster cutting action with minimum heat generation. Better removal rates and less heat/thermal damage to the part when an aggressive amount of stock removal is required. Holds tolerance and simple and intricate shape and forms for the entire life of the tool or wheel, from first grind to last. Gives the most aggressive, open structure of all bonding methods. With faster stock removal and increased speed and feeds, lower your long-term cost with the potential reduction or elimination of time associated with setup, dressing, and tool changes. Although Diamond and CBN (Cubic Boron Nitride) are both superabrasives, the use of Diamond and CBN varies, depending upon the materials to be ground. Use this chart as a general guide ONLY. Surface finish is affected by a number of variables, including machine type and condition, type of material, coolant, wheel speed, bond system, etc. 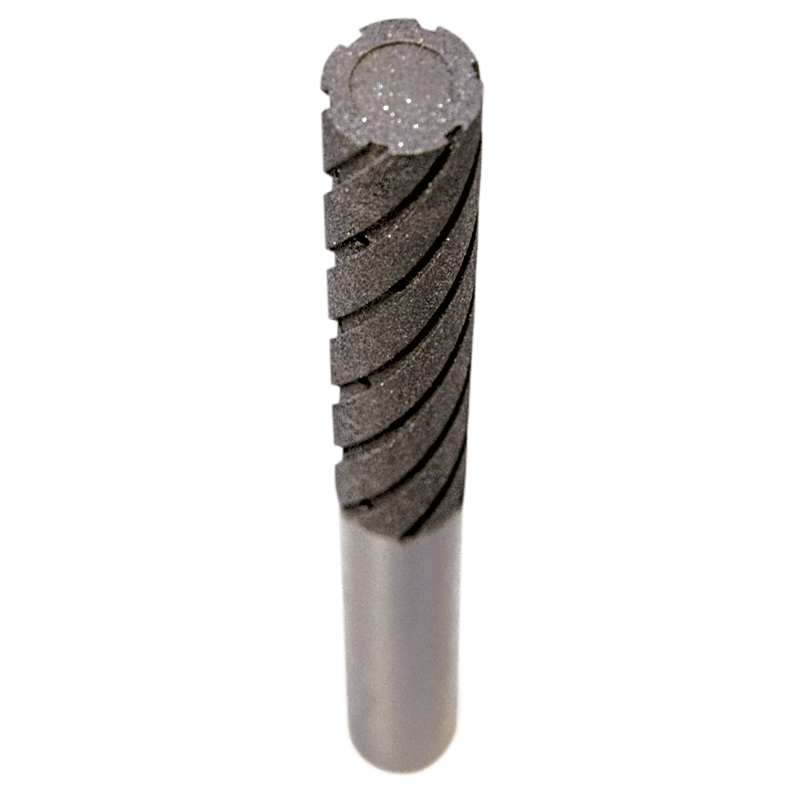 Continental Diamond Tool is committed to developing custom and cost effective plans with our customers for their superabrasive grinding applications. 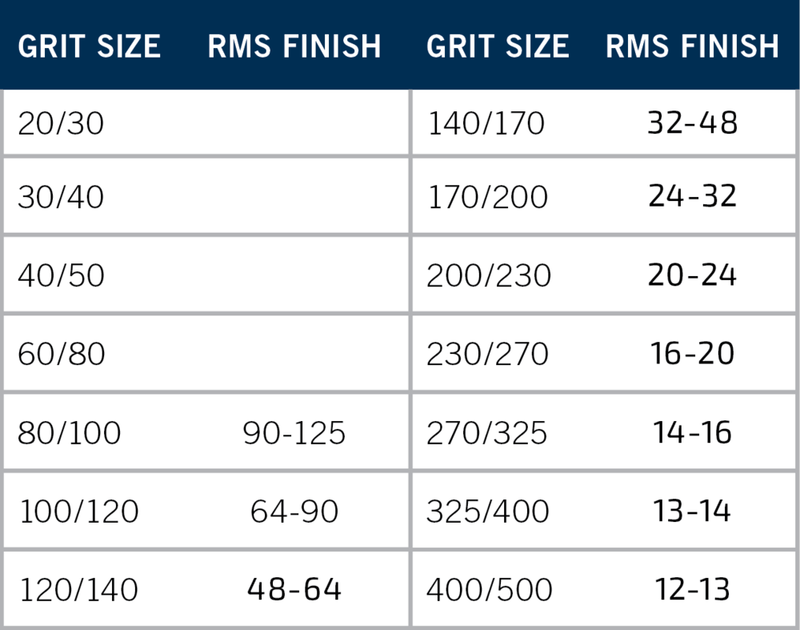 CDT’s strip and replate program can help reduce tooling cost by removing the remaining Diamond or CBN from the existing tool, regardless of the manufacturer. CDT will replate with new Diamond or CBN, returning your tool to “like new” condition.